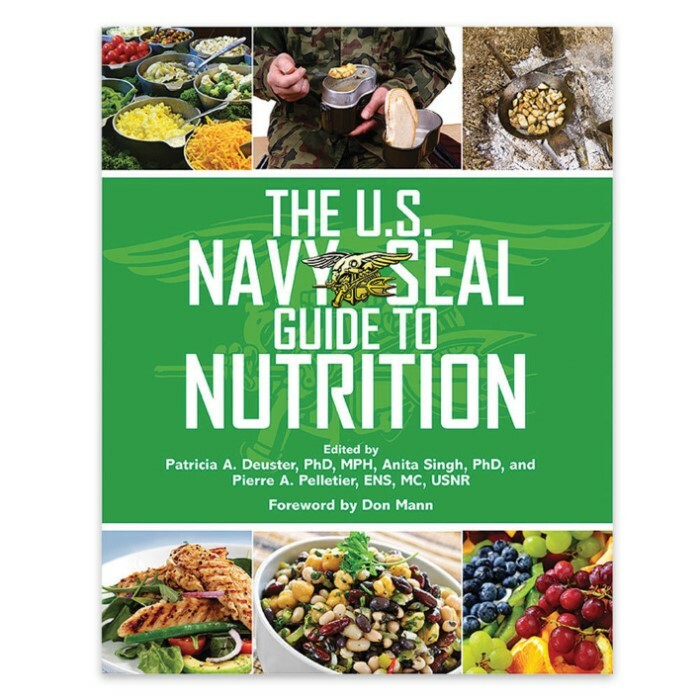 U.S. Navy SEAL Guide To Nutrition | BUDK.com - Knives & Swords At The Lowest Prices! Authored and edited by leading physicians and nutrition experts, this 496-page U.S Navy SEAL Guide to Nutrition will teach you the keys to maintaining nutrition and suitable fitness just like the SEALs do. Learn how to calculate energy expenditure, caloric output, ultimate nutrition survival, etc. in this U.S. Navy SEAL Guide To Nutrition.